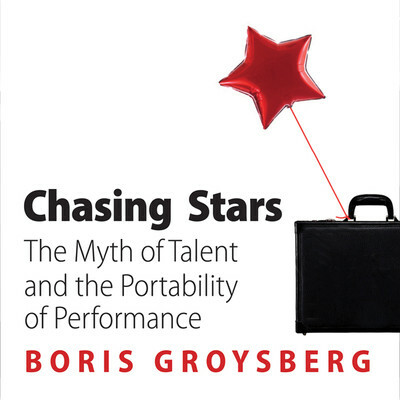 Boris Groysberg is a professor at Harvard Business School. Groysberg has won, for two consecutive years, the Strategic Management Society PhD Fellowship for his research on talent management. He holds a DBA in business policy from Harvard Business School and a bachelor’s degree in accounting from New York University. He is the author of Chasing Stars: The Myth of Talent and the Portability of Performance and lives in Brookline, Massachusetts.